Enrich your lifestyle, and live just steps from The 606 and everything this coveted Chicago neighborhood has to offer. 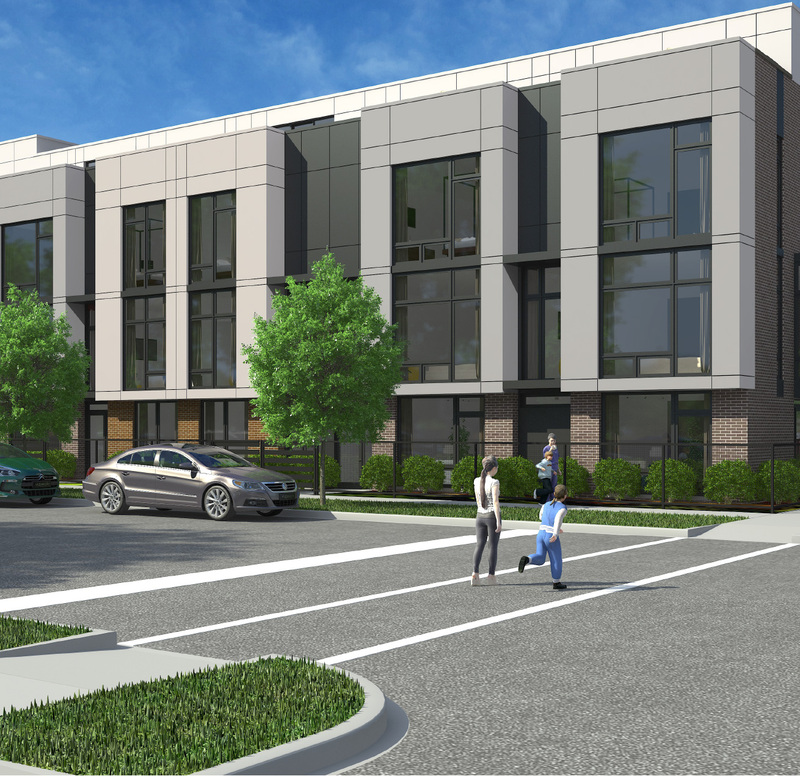 Located in Bucktown between Logan Square and Wicker Park, Enclave Bucktown is a collection of 49 modern Row Homes that offer urban living at its best. Engage with all the things you love about Bucktown everyday. The unique, artistic and cultural vibe. The hottest restaurants. The trendiest boutiques. All just steps from The 606 and abundant public transportation. 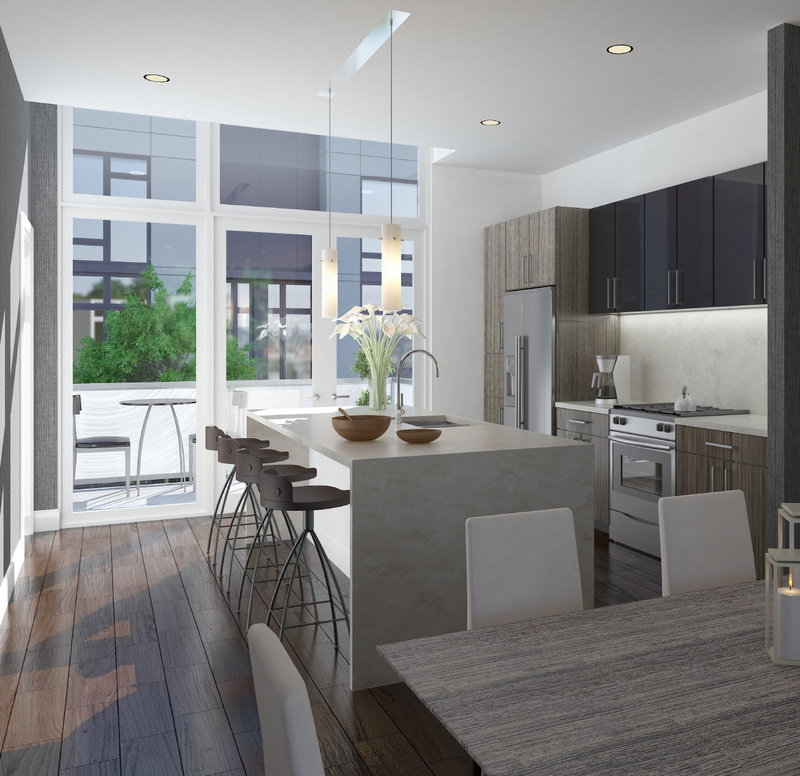 Enjoy personalizing your fresh, modern home at Enclave Bucktown with exquisite designer finishes, European-style cabinetry and high-end appliances. Enclave’s spacious interiors, open floor plans and multiple outdoor spaces are perfect for modern living.